﻿Big news: after a long hiatus to focus on more screenings and live events, we've finally released I Love Bad Movies #6: The Food Issue! Filled with essays, comics, and illustrations about bad food-heavy films, this is actually our most visual-heavy issue -- including illustrated recipes for making your own version of the stuff from The Stuff at home, and diagrams of some of our favorite (awful-seeming) sandwiches as seen on screen. 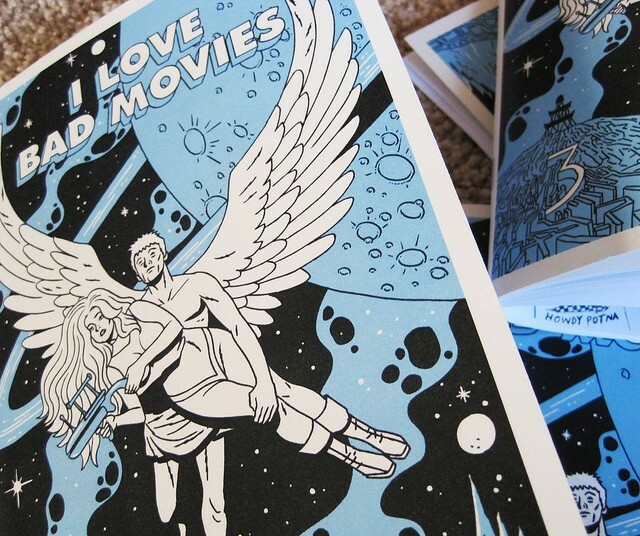 For the first time ever, you can read I Love Bad Movies in non-print form! 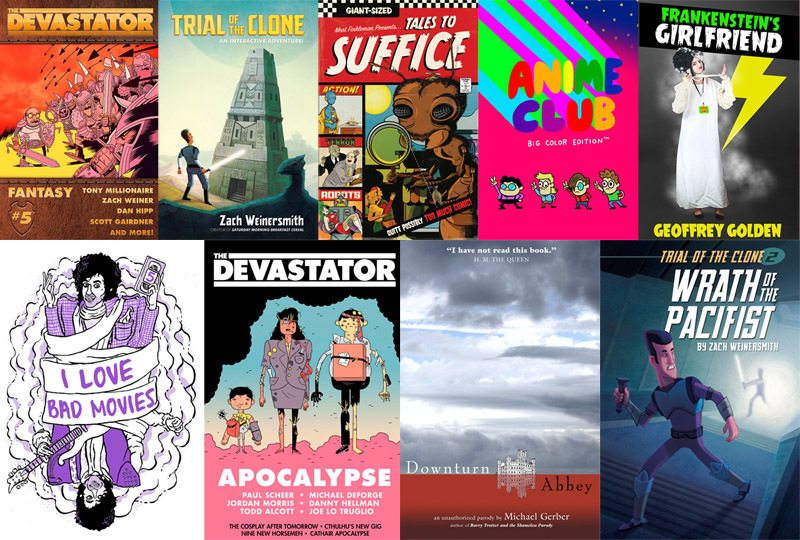 We've teamed up with our pals at humor magazine The Devastator to bring you the Humor Bundle from eBook distributor Storybundle. 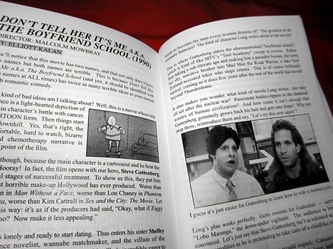 Choose your own price and you'll get five great humor eBooks, including ILBM #5: "Before & After They Were Famous.". 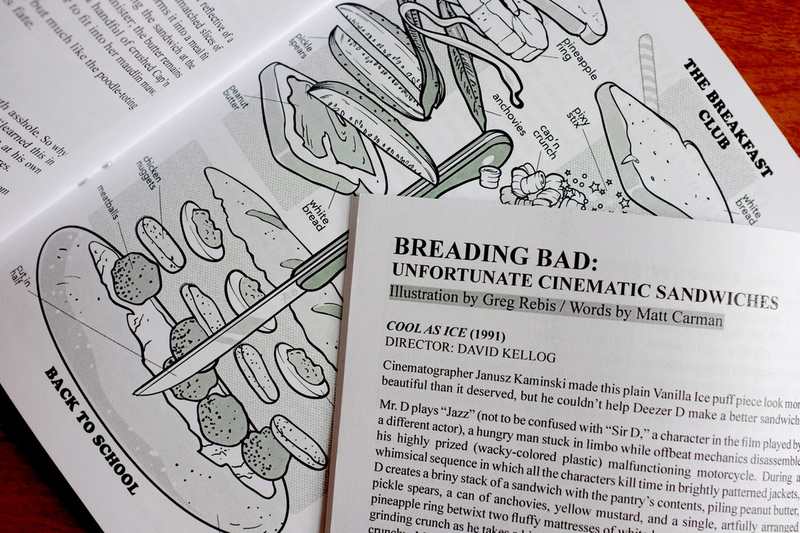 Plus if you pay more than $12, you'll get three more bonus eBooks, including the brand new issue of The Devastator! 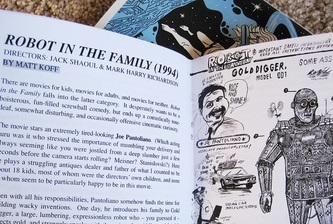 Get the humor pack from Storybundle here. 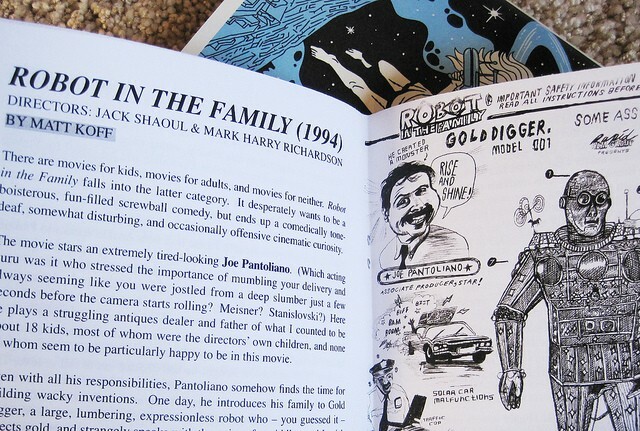 But hurry -- this bundle is only available until June 18th, 2014! 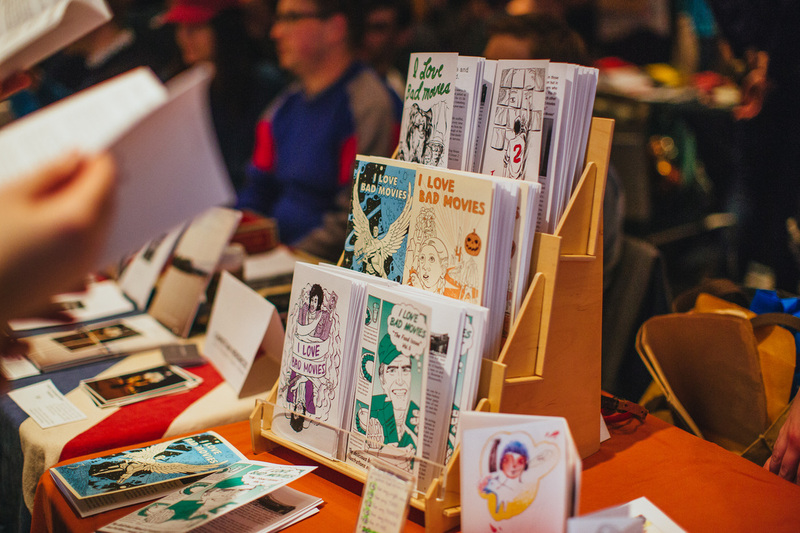 And for folks who have already purchased the eBook bundle with Issue 5 included, why not round out your collection with the rest of the issues in print? 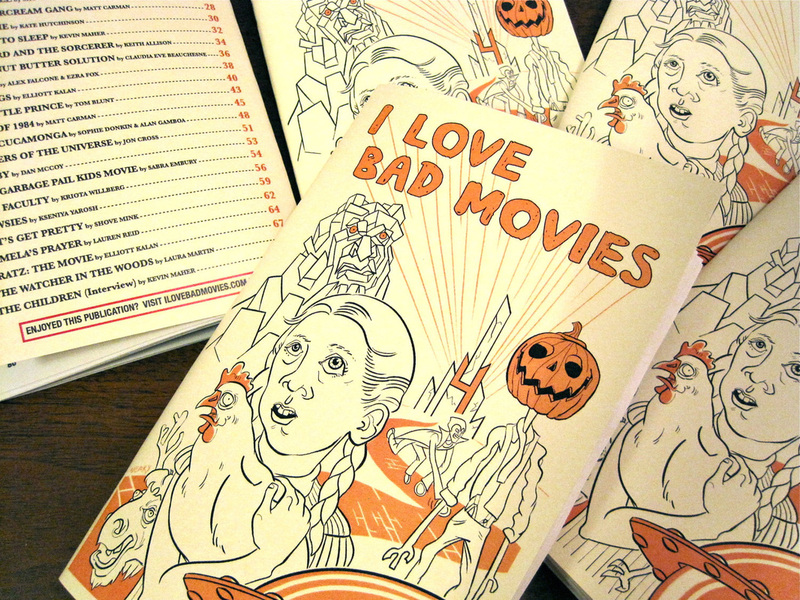 We've created a special discount pack for Storybundle buyers at our Etsy store, including I Love Bad Movies #1-4 and the new #6: The Food Issue just for you! 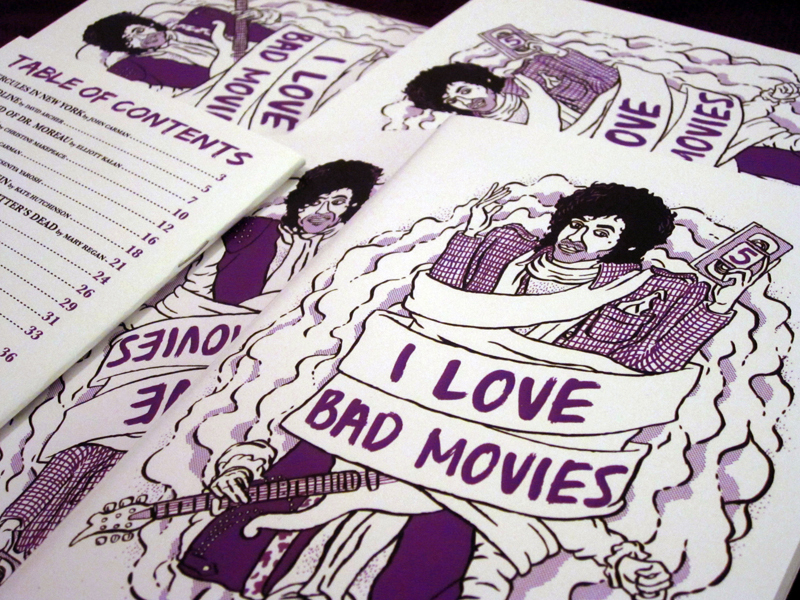 I Love Bad Movies is a collaborative zine (self-published magazine) filled with essays, illustrations, and comics about the most enjoyably bad films. 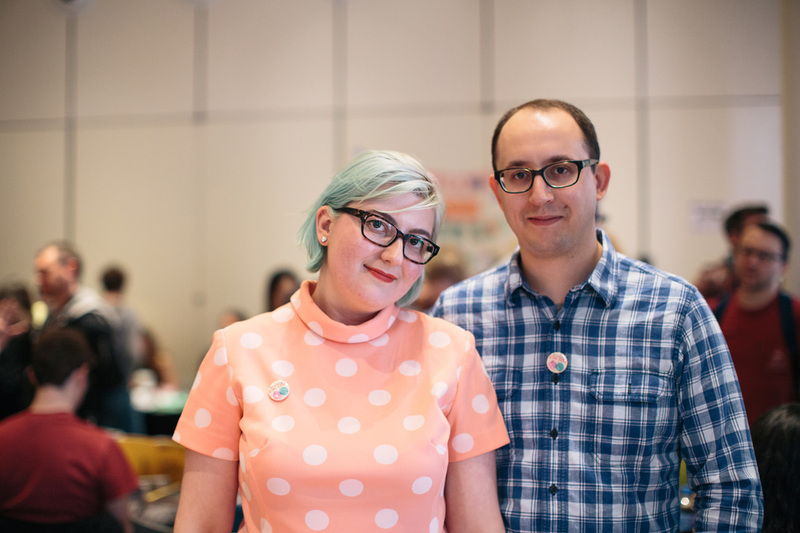 Creator Kseniya Yarosh and Co-Editor Matt Carman publish each issue with a specific theme: "Visions of the Future," "Kids' Movies," "Before and After They Were Famous," etc. 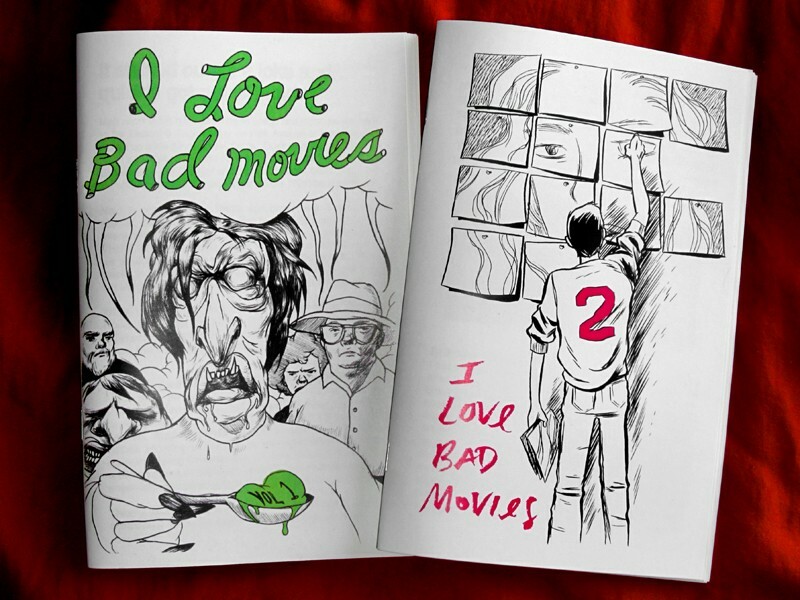 With a roster of several dozen writers, artists, comedians, film nerds, and special guests, each issue of I Love Bad Movies contains fresh, intelligent perspectives on those great-bad movies which some of us can't help but love. 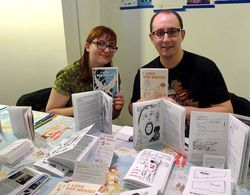 Matt and Kseniya also host screenings of bad movies in New York City (and occasionally around the country), and exhibit at zine fests a few times per year. Check out our EVENTS page for the latest news on I Love Bad Movies events and appearances. 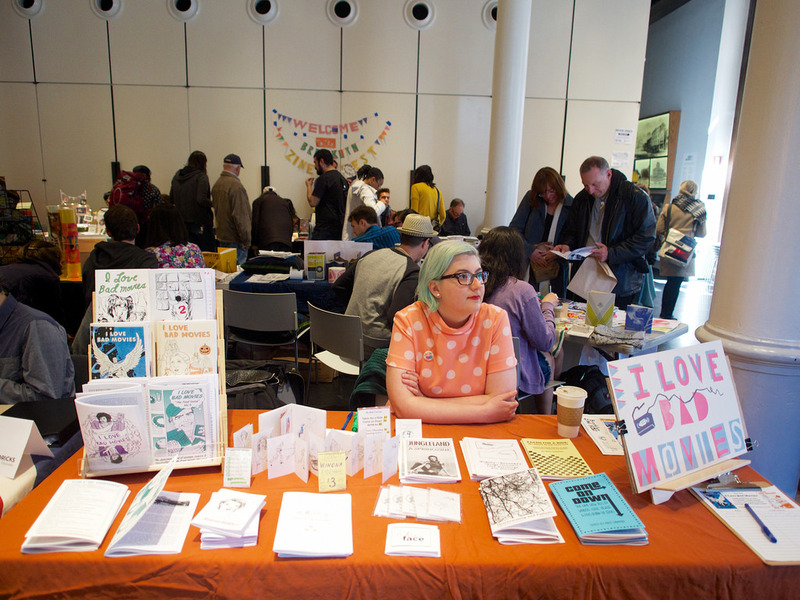 A big Thank You to everyone who came out to this year's Brooklyn Zine Fest at the beautiful Brooklyn Historical Society on Saturday, April 26th and Sunday, April 27th, 2014! 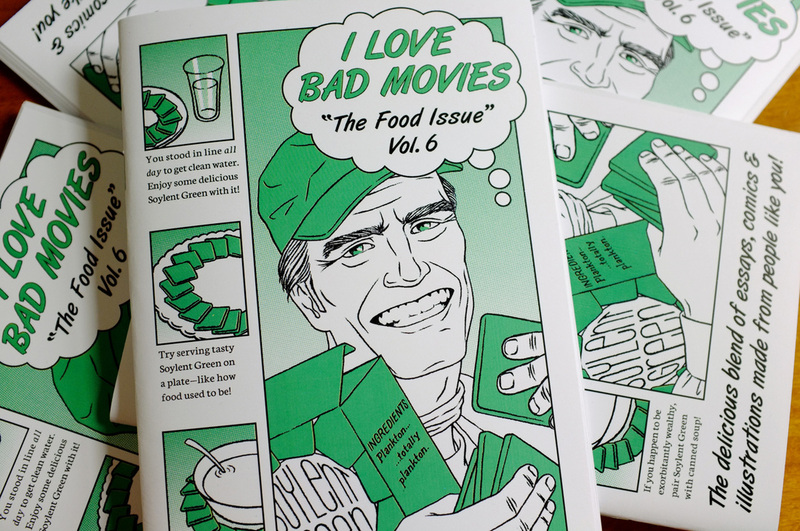 We debuted the new I Love Bad Movies #6: The Food Issue, met some great folks, and got to introduce fans to some of our contributors who stopped by. Stay tuned for when #6 will be up for sale online. 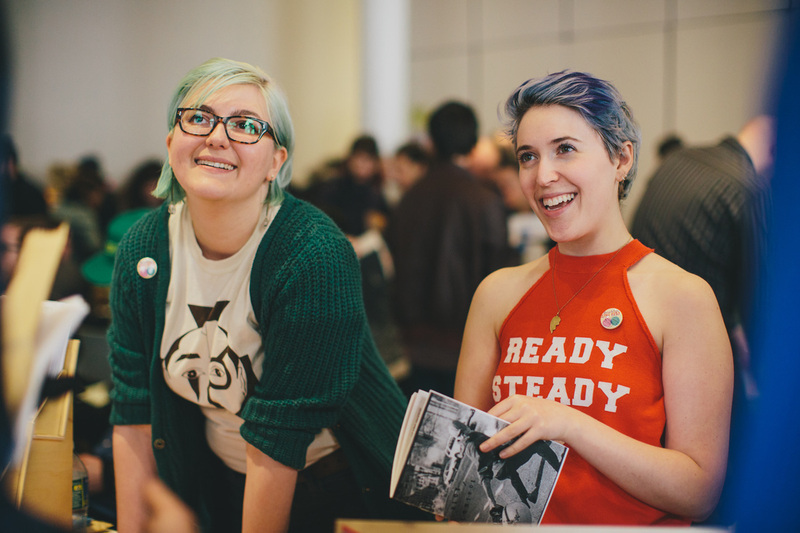 For now, some of our favorite photos by Sylvie Rosokoff. This photo by Tom Scola. I Love Bad Movies creators Kseniya & Matt featured on Indiewire's "Movie Lovers We Love"
About the live events: ""The crowd is generally people just like us: smart folks who like dumb stuff." 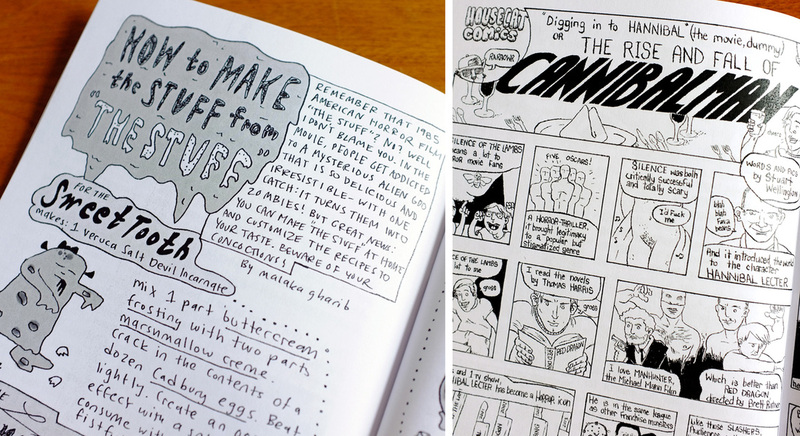 Why a print-only zine? "You can’t open these essays in a new tab and save them for later or e-mail your friend a link. 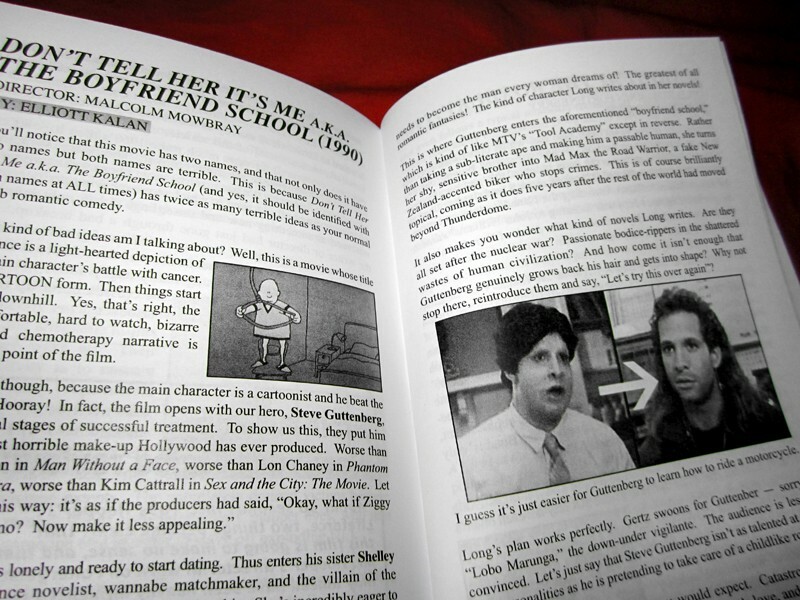 You have to read everything on paper or meet your buddy for coffee to pass the issue on in person." 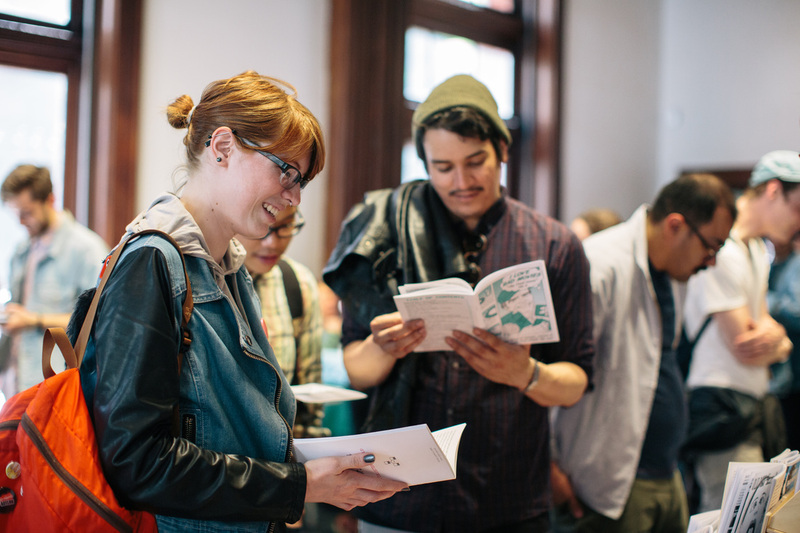 On our intentions: "The 'love' is intentional: we’re celebrating the unusual, fascinating, and laudably flawed." 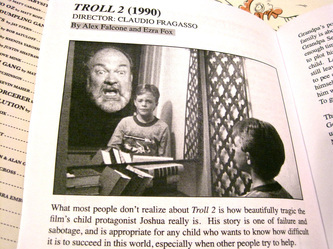 "As long as filmmakers try but fail to make good movies, there will be people hoisting these turdish gems on their shoulders like ugly little cinematic champions."